The Tricel Puraflo wastewater treatment modules recently installed for Donegal County Council provide the best wastewater treatment quality in Ireland. 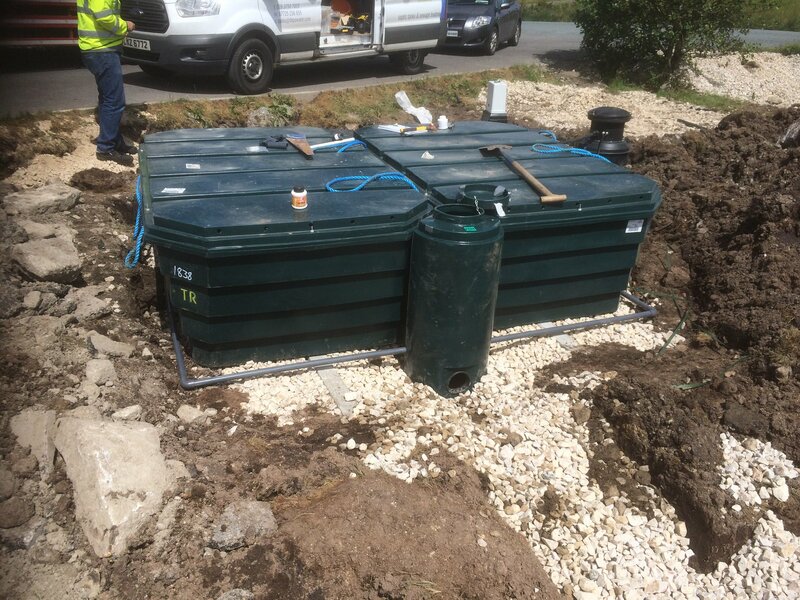 When the Council were required to upgrade a failing septic tank in Dungloe, they chose a Tricel Puraflo as the replacement system. 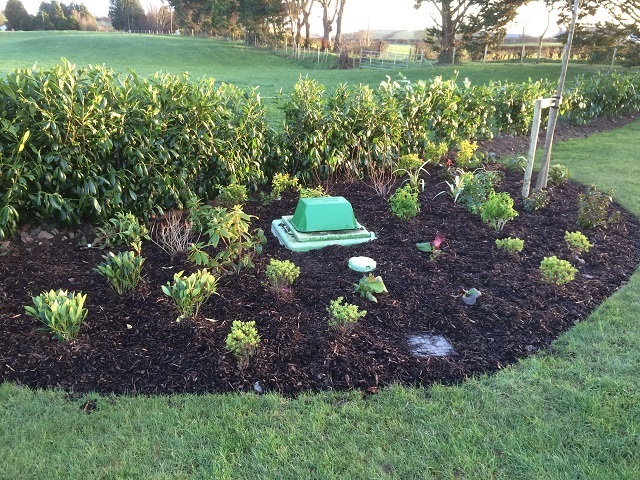 As part of the environmental regulatory guidelines, a tertiary treatment wastewater solution was needed to replace the old septic tank which was not compliant with the current environmental regulations for wastewater in Ireland. The County Council decided to install a tried and tested sewage treatment plant with tertiary treatment, and one that was certified and approved to EN12566-3. They required a product with the highest quality of treatment available. It was also necessary for the chosen solution to be consistently reliable and have low maintenance needs to help keep costs to a minimum. The failed septic tank on-site needed upgrading as it was no longer fit for purpose and not compliant with the Environmental regulator’s current legislation. Donegal County Council wanted a trusted and reliable product with tertiary treatment in order to allow for a discharge of treated wastewater to the land. Reliability needed to be ensured, along with low operation and maintenance costs. The county council carried out extensive research and found that many other county councils in Ireland were already using the Tricel Puraflo wastewater treatment system due to its many benefits, and also due to its very high wastewater treatment quality as well as outstanding value. 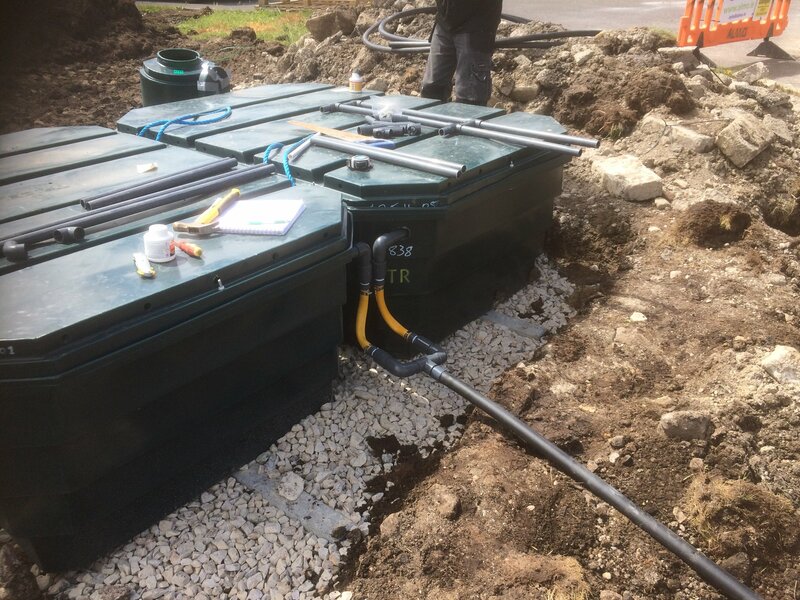 Once a suitably sized system was specified by an engineer, Depawater then supplied a full packaged wastewater treatment system on-site for installation by a local contractor. Depawater liaised with the contractor throughout the project, ensuring correct installation of the system was carried out. 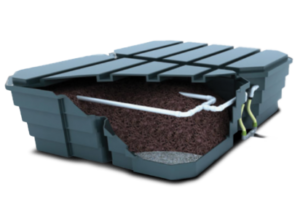 The full system included; one Tricel Novo IRL 6 plus 4000-litre sewage treatment plant with a pump chamber, pumping into two Tricel Puraflo peat modules and finally into a percolation drain in the land. Once completely installed, Depawater tested and commissioned the operation of the entire system and signed off on the completed project. The contractor involved was surprised at the ease and speed of the installation and the County Council were very satisfied with the project. Due to the success of the project, the product is now the first choice for future projects where a wastewater treatment solution are required by Donegal County Council. The Tricel Puraflo system proved it is easy to install, achieved top quality wastewater treatment and is efficient, affordable and with very low maintenance costs. 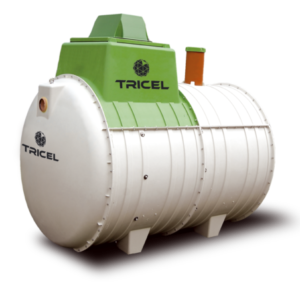 Tried, tested and trusted, the Tricel Puraflo is undoubtedly the ultimate in wastewater treatment solutions. If you need tertiary wastewater treatment and require a reliable product that is both economical and low maintenance, call Depawater and we provide the perfect solution, just for you.